New game mode available to all players. 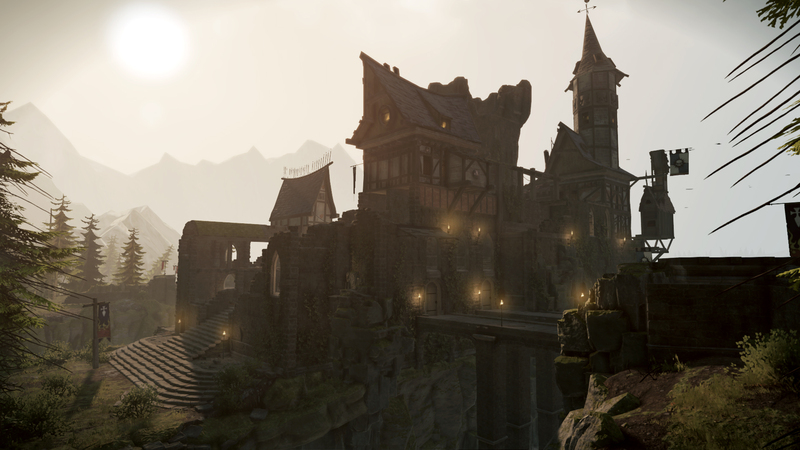 Two bits of expansion content are arriving for Warhammer: End Times Vermintide today, including a new "Last Stand" mode. 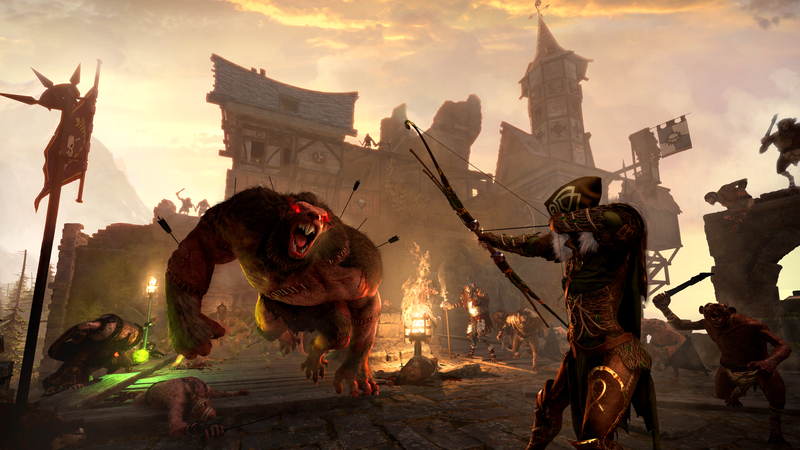 As one might guess, it's a horde mode where players work together to defeat oncoming waves of Skaven, with increasingly valuable rewards for surviving longer. The free update comes with one map for the mode, "The Town." 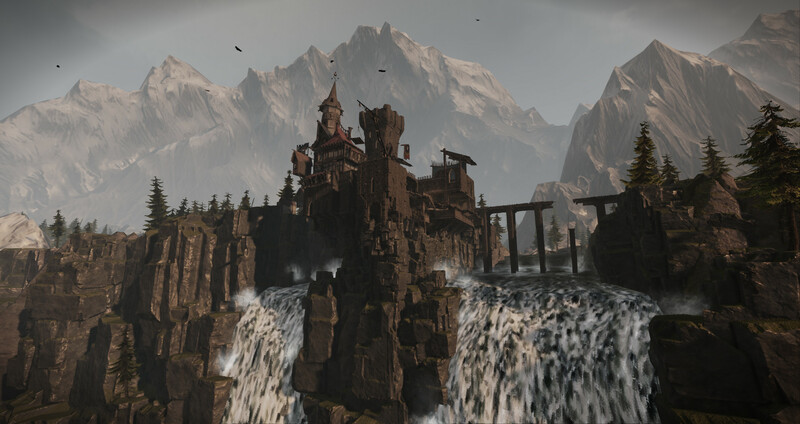 The second addition is another map for the aforementioned Last Stand mode. "Schluesselschloss" is a paid add-on set in the titular fortress. 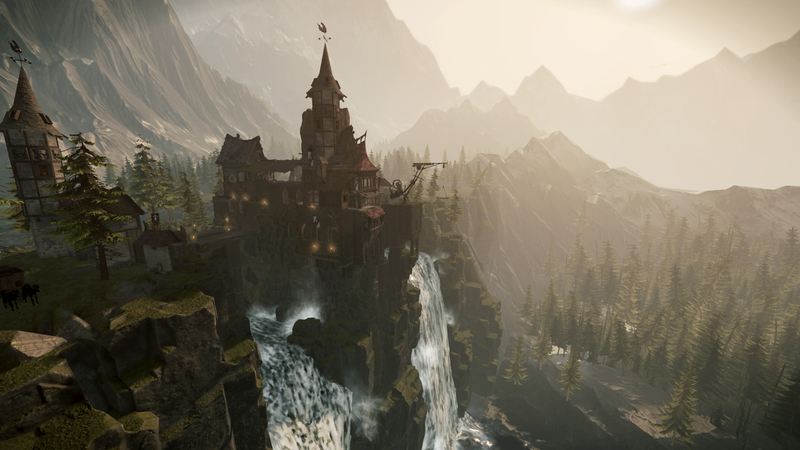 Schluesselschloss will be offered for $2.99 and will not require all players to have purchased the content to play, as owners will be able to invite friends without the DLC to join them in games. 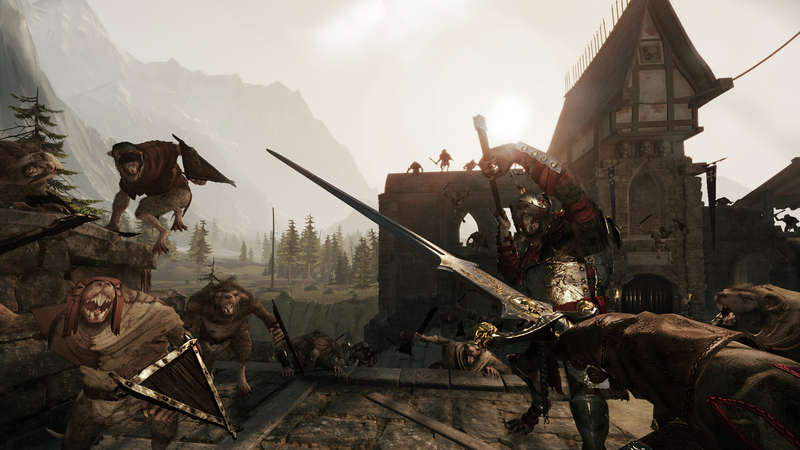 Both Last Stand and Schluesselschloss will release on Steam this afternoon.